Hello Linux Geeksters. 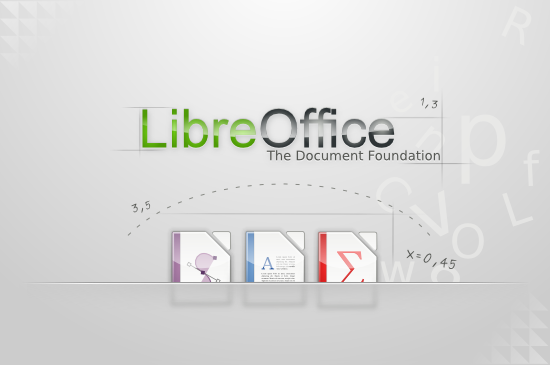 As you may know, LibreOffice is the most popular open-source office suite, available for Linux, Windows and Mac OS X. The latest version available is LibreOffice 4.3.7 “Still”, which has been recently released, bringing bug-fixes. In this article I will show you how to install LibreOffice 4.3.7 on Fedora, CentOS, OpenSUSE, Mageia, OpenMandriva and their derivative systems.